We know your time is valuable. That’s why we offer CEREC technology that allows for a faster experience when you need crowns, fillings, or veneers. With CEREC, there’s usually no need for a temporary and return visit. Everything is done in one visit, in about two hours- leaving more time for whatever is important to you. CEREC is one of the great new advances in computer technology in dentistry that enables Dr. French to design, fabricate, and cement a new crown, veneer, onlay or inlay in a single visit- a procedure that used to take two visits about two weeks apart. 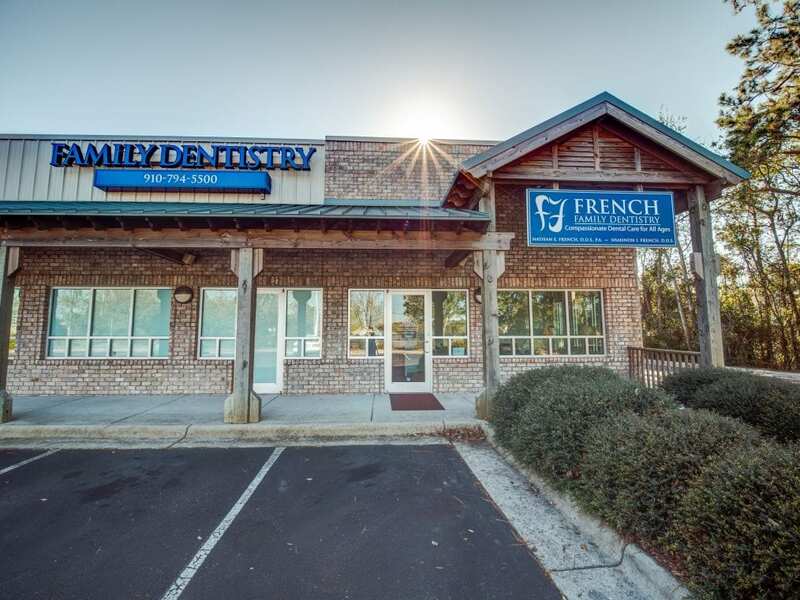 Dr. French prepares your tooth the same way, but instead of taking an impression of your tooth, a digital image is taken using a special camera. A computer is used to design your new restoration, and the design is sent to a milling machine, which fabricates your new high-quality porcelain restoration in about 10 minutes. Your new restoration will then be cemented into place onto your preapred tooth and the procedure completed in one visit. The biggest benefit of CEREC, is the fact that the work is completed in a single visit. It avoids the inconvenience of several impressions, temporaries that may get loose or fall out and need a re-cementing appointment, and no need to take time off for a second appointment. The fit of the computer designed restoration is accurately measured in microns, a lot better that can be reproduced by hand in a laboratory unless they also use cad-cam technology.